Electroporation, is a technology used to increase permeability of the cell membrane. Electroporation uses an electrical pulse to create temporary pores in cell membranes through which substances like drugs and vitamins can be transported into a cell. Cryo- Electroporation is electroporation combine with cool relaxation. It is used best as after procedure care to reduce down time and post inflammatory hyperpigmentation. 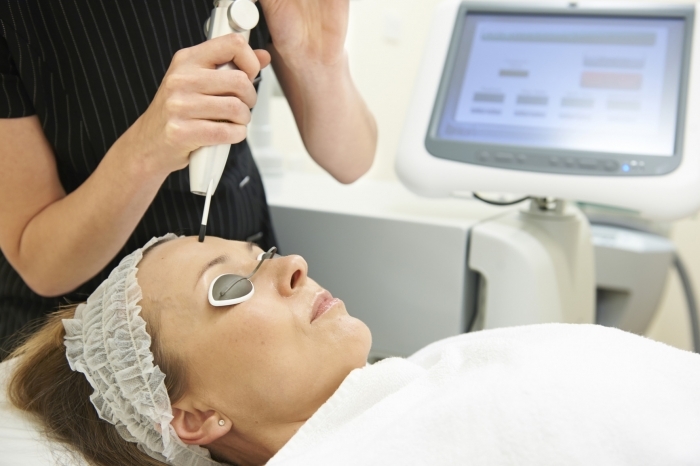 It works well after laser treatment and micro-needling procedure.